Cessna 172S Skyhawk ZK-COS at Tauranga on 22 April 2017. Ownership passed to the Tauranga Aero Club on 1 October 2017 after CAA grounding. Cessna 172 ZK-DKK taken at Tauranga on 12 October 2014. 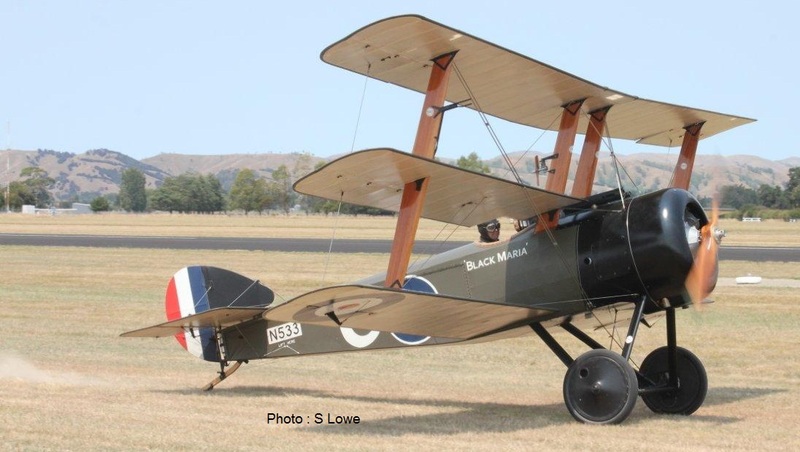 The aircraft was blown over by high wind gusts during a downwind taxi at Tauranga on the 15th of May 2015 causing substantial damage to the aircraft which was subsequently written off. The two occupants onboard were not injured. Cessna 172 ZK-DPN at Tauranga on 20 March 2015. The aircraft was offered for sale in October 2017 after the CAA grounding. Cessna 172 ZK-TAB taken at Tauranga on 17 January 2015. Ownership passed to the Tauranga Aero Club on 1 October 2017 after CAA grounding. 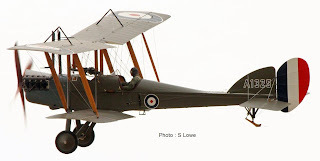 Nieuport XI Replica ZK-NIM - am I dreaming or did I read this aircraft has since been repainted? Cessna 170B ZK-BJT obviouly hadn't moved in a while... Photo taken at Taieri on 8 February 1988 Also on Taieri on the same day was Cessna 152 ZK-EOJ. Cessna 185 ZK-FNX was at Oamaru on the 10th of February 1988 while De Havilland Tiger Moth ZK-BRB was at Timaru on the same day. It has been more than ten years since a US carrier served New Zealand, and the imminent arrival of Hawaiian Airlines in Auckland skies looks likely to be the start of a long and successful future in this market if industry and consumer demand are anything to go by. The airline has enjoyed particularly strong support from the trade – way higher than the carrier had been anticipating – and this has resulted in the upgauging from Boeing 767s to the bigger Airbus A330 even before the first of the three-per-week flights arrives on 14 March 2013. Air Safaris has completed a major development of the company's site on Twizel's Pukaki Airport. It has involved construction of a sealed turning bay off the adjacent aircraft taxiway, and a parking area for company aircraft. A large car parking and coach turning area off the airport service road has also been established to provide off-road parking and easy turning for larger vehicles. The reception and office building, formerly on a temporary site arranged on the aerodrome while awaiting subdivision completion, has been relocated to complete the new site for operations. The company's Grand Traverse from Pukaki Airport climbs north along the Ben Ohau range gaining height to the top of the Dobson Valley and into the Aoraki/Mt Cook and Westland Tai Poutini/National Parks via the head of the Mueller Glacier. The new Air Safaris base is for scenic flights. 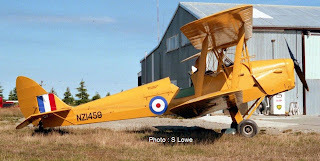 However, for a short time in the 1970s Twizel had an air service. 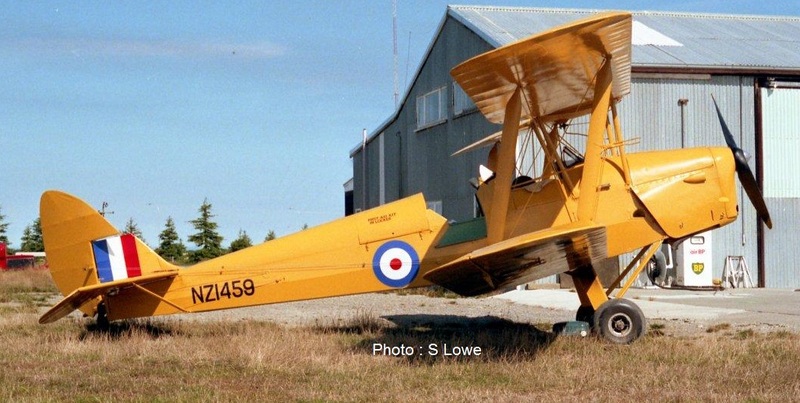 In the 1973/1974 financial year Mount Cook Airlines completed major reconstruction work at Twizel's Pukaki airfield. 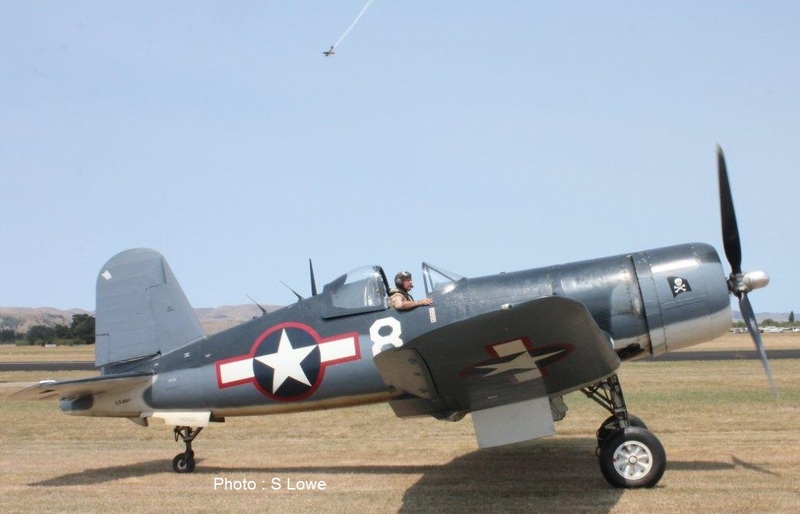 Pukaki, was the alternate airfield for Mount Cook and also served the Upper Waitaki Development town which with all the hydro construction had at that time some 6,000 people living there. The reconstuction included a sealed runway and taxiway providing an all-weather alternate strip for Mount Cook's Hawker Siddeley 748 aircraft. From July 1974 Twizel was included as a stop on Mount Cook Airlines' Christchurch to Queenstown services on three days a week. These services were withdrawn from the 19th of August 1977 due to poor loadings. In the previous 12 months the airline had carried 403 people into Twizel and 925 out of the town. The airline's general manager, Mr Michael Corner, told WIngs magazine "it cost Mt Cook $100 every time an aircraft landed, and escalating operating costs, coupled with the low patronage, meant the company had no alternative but to shut down the link." Photographed at Ashburton after its arrival on 3 February 1988 was Hokitika-based Como Holding's Beech 200 Super King Air N14SU. It never went on to the New Zealand register. I caught up with it later in the month at Christchurch on 28 February 1988. At Ashburton on 3 February 1988 were, above, Hughes 300 ZK-HLQ and, below, Morven Hills Station's Robinson R22 ZK-HTQ. Over at Naseby on 7 February 1988 was Central Airspread's Fletcher ZK-CTO while down at Taieri on 8 February 1988 was Cessna 188 Agwagon ZK-CQY. Air New Zealand was leasing Britannia Airways' Boeing 737-204 G-BWHF... it only carried Air New Zealand titles on the port side. This aircraft later became ZK-NAI. Photos taken at Christchurch on 28 February 1988. Pacifica Air were focussing on flights between Christchurch and Alexandra and Wanaka which operated by Piper Pa23 Aztec ZK-DHB, taken on 24 February 1988 and Piper Pa31 Chieftain ZK-FOP taken on 28 February 1988. Both photos were taken in Christchurch. Vincent's J32 ZK-VAI "Enters service"